The inaugural conference on the topic of “Israelis and Jewish Peoplehood” drew 250 people this week to Beit Hatfutsot in Tel Aviv to discuss the theory and the practice of Jewish Peoplehood in the context of Israeli society. 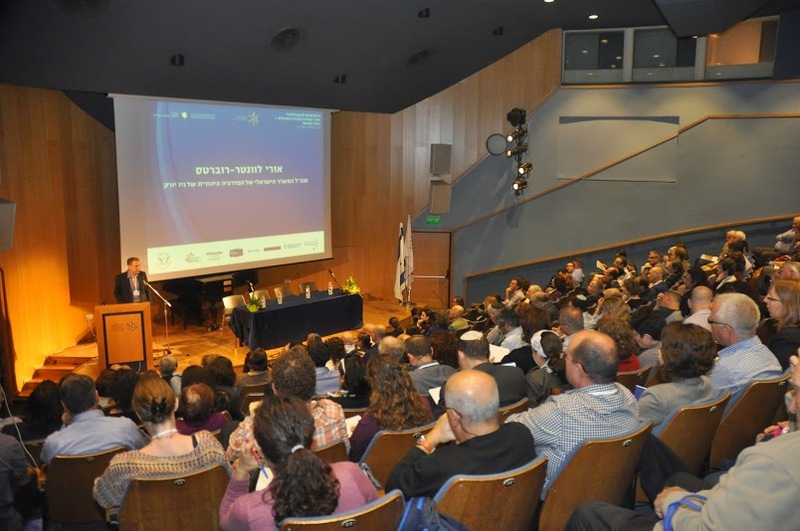 Organized by the Center for Jewish Peoplehood Education and Beit Hatfutsot – the Museum of the Jewish People, the conference brought together educators and organizational leaders from a wide range of organizations, including government ministries. There were representatives of the Jewish Agency and the World Zionist Organization, together with practitioners in the field of Jewish renewal in Israel, the Federation system and Hillel, to name just a few. And what brought them all together was an interest in discussing ways in which notions of Jewish Peoplehood – collective Jewish belonging, the connections between global Jews, and mutual Jewish responsibility – can be strengthened in Israeli society. The opening statements by Professor Gidon Shimoni and Rabbah Talia Avnun-Benvenisti focused on defining what “Jewish Peoplehood” is and why it is important to Israelis as well as Jews in the Diaspora. But after that the discussions turned very practical. 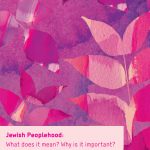 Sessions focused on how Jewish Peoplehood is expressed through the arts, the role of public policy to impact this topic, and how it can and should find its way more strongly into the public education system in Israel, amongst others. As Dr Shlomi Ravid, the Director of the Center for Jewish Peoplehood Education said, In the past 10 years it is clear that the Peoplehood agenda has arrived in Israel and the best indication for it is that it is moving into the hands of educators and practitioners. Now we have to focus on empowering the local change agents and creating mifgashim (encounters) between educators in order to energize the global process. Indeed the conference proved that Jewish Peoplehood is not just for Diaspora Jews any more, and in the next decade we hope to see the momentum really picking up across institutions in the State of Israel. 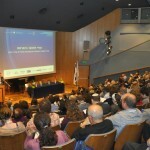 Netaly Ophir-Flint, of the Reut Institute called for government institutions to provide the financial platform, from which the myriad educational organizations will do their work to connect all Jewish Israelis with the larger Jewish collective. The conference was dedicated to the memory of Varda Raphaeli, one of the founders of the Center for Jewish Peoplehood Education. Hey very cool website!! Man .. Beautiful .. Amazing .. I’ll baormokk your site and take the feeds also…I am happy to find a lot of useful info here in the post, we need work out more strategies in this regard, thanks for sharing. . . . . .